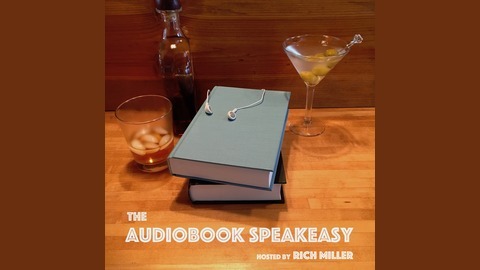 Come on in and get to know your favorite audiobook professionals over a couple of cocktails! 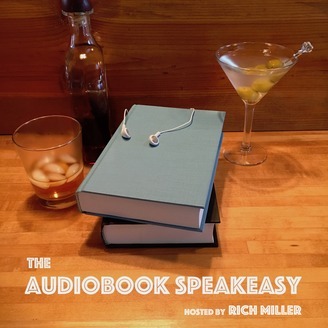 My guest tonight is writer, podcaster, and audiobook narrator and producer Tanya Eby! Tanya discusses starting out and ending up back in Michigan, with some time in Detroit, Miami, and New York -- where she had a dream job at Carnegie Hall -- in between. She also tells me how much she enjoys having lots of irons in lots of fires all the time, and how important professionalism and trust are in this business. All this over some much needed post-wine-tasting water and a Cake Martini! You can find Tanya at https://www.tanyaeby.com, https://www.blunderwomanproductions.com, and https://www.storybitespodcast.com, and on Twitter at @blunder_woman.